Speaking of this clutch - which is super cute, right? - you'll probably want to stay tuned to my Instagram during the next few days. Hint hint. Follow me here or find me by my username: allycog. P.S. 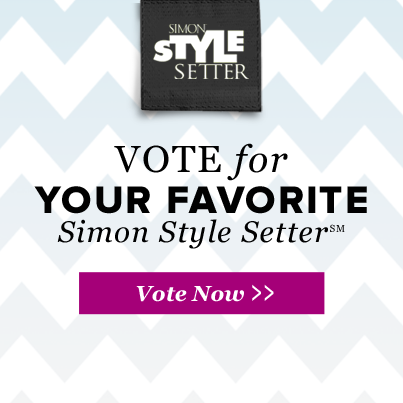 I'm one of three finalists in the running to be the Style Setter for The Fashion Centre at Pentagon City! I'd be honored to represent the DMV area and would love to have your support! You can vote here. 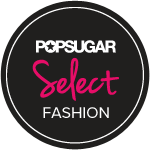 It's just one click and you can vote once per day. Gracias, loves! LOVE the stripes/floral mix - I'm addicted to it!! That scarf is fantastic! Maybe if we pretend enough Mother Nature will just give in! 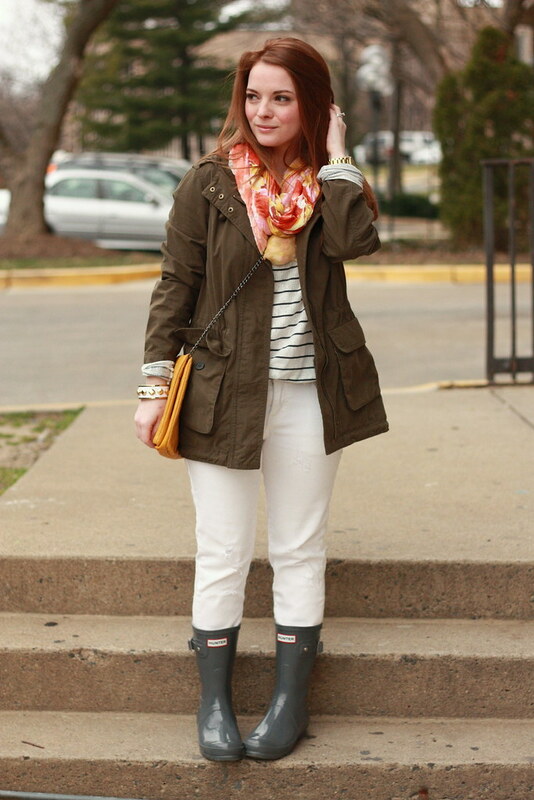 Love the white jeans and those shorter hunter boots! 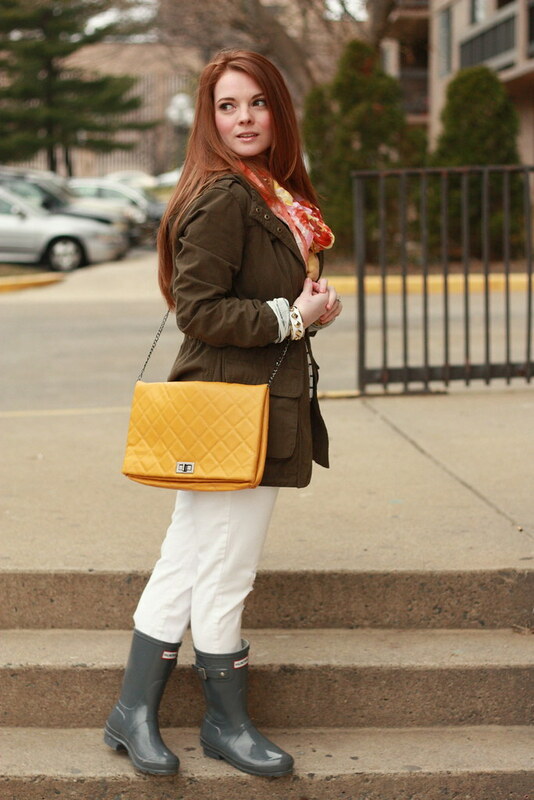 Fun casual look! I love everything about this look! I am obsessed with your Hunters...I have a pair but they are too tall for my short legs, I need your shorter version!! love the stripes & florals together--- girl after my own heart! Love this look, you are so right about the weather being a tease I hate it! I hope Mother Nature wakes up after seeing your spring look! Love the shorter Hunters, I need a pair of those! 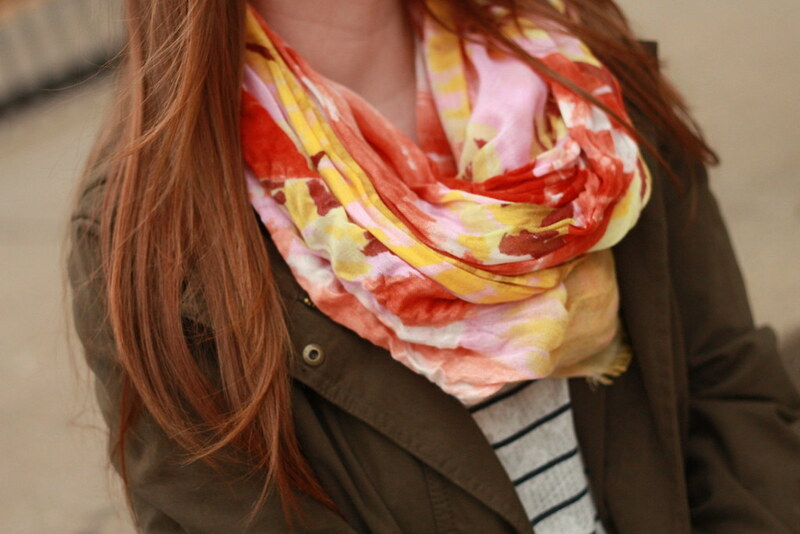 your scarf compliments your hair color so well! 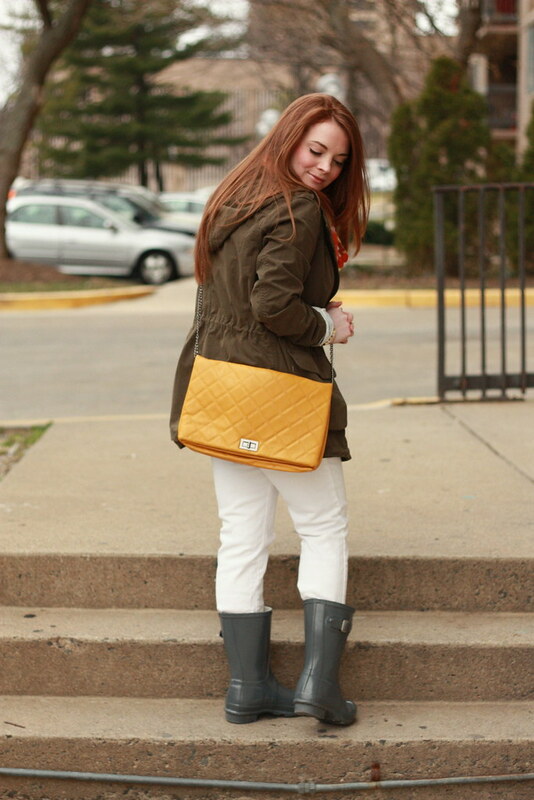 Ally, you look amazing with the military jacket and yellow purse-- definitely sick of this wacky weather in DC! Cute look! Loving your scarf and bag! The colors are great! I WANT THAT CLUTCH!!! LOVE ORANGE!